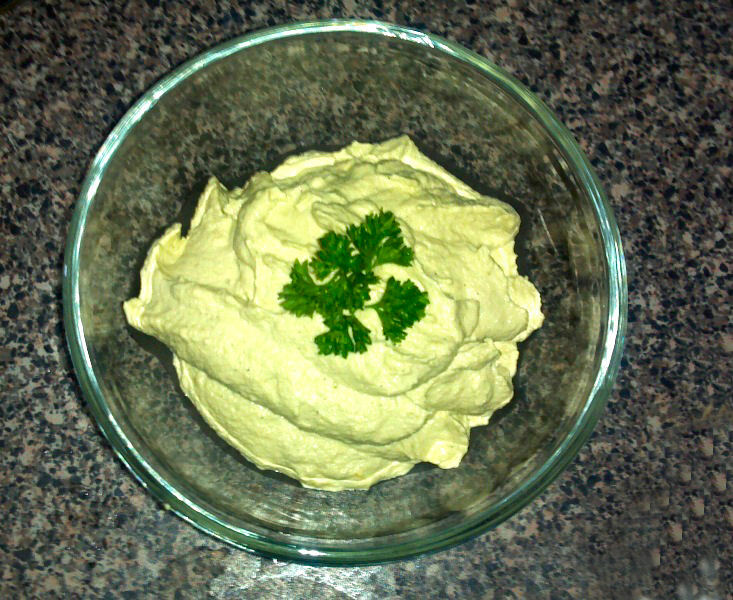 Raw chickpea hummus is made from sprouted chickpeas. 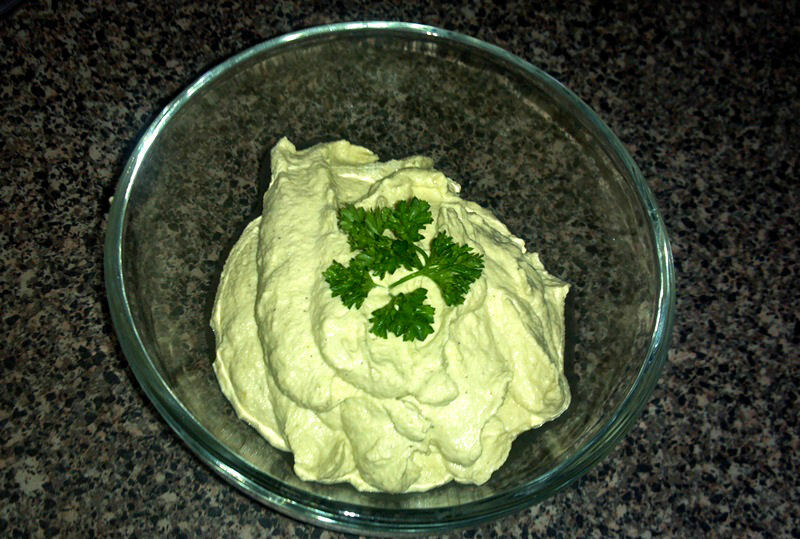 To learn how to sprout your own chickpeas, see my post on How to Sprout Your Own Chickpeas. Once your beans are sprouted, we will begin to make our raw hummus! Put the ingredients in a high powered blender, and pulse blend. If the mixture is too thick, add some water. 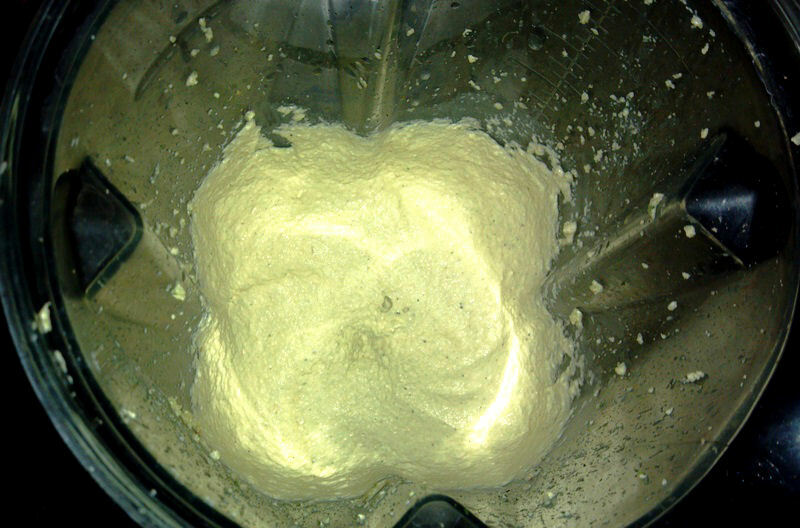 The mixture is going to be extremely thick, so be careful with your blender! Serve with veggies and/or chips, or eat it plain like I do! That is some pure, raw, healthy goodness for you!